Bryce Dallas Howard Is Shocked That She’s Working! 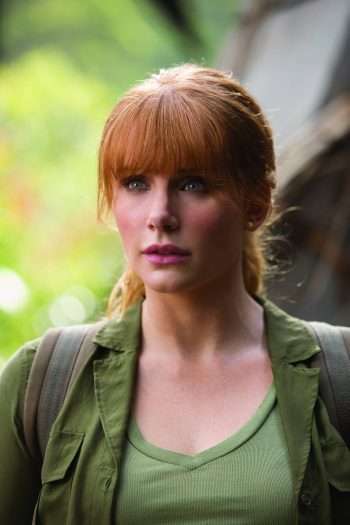 Growing up in a show business family, Bryce Dallas Howard was well aware that rejection is a huge part of the industry, yet she chose to pursue acting anyway. In a career that’s now spanned 15 years, Howard has become a bankable box office star, appearing in blockbusters like Jurassic World, Spider-Man 3, and the “Twilight” saga. She’s now checked another accomplishment off her list — her first voiceover role, starring as the lost dog in A Dog’s Way Home. We spoke to Howard about her career, and she talked about what she’s found most surprising about it. A Dog’s Way Home is playing now in theaters.